Happy Mom Monday! I’m Jessica, editor of Love For Lacquer and mom to my sweet 3-year-old boy Rylan. Summer has officially come to an end and it's time to switch up your makeup routine! Whether you're a mom on the go, stay at home mom like myself or even if you're not a mom, these are some of my top beauty picks for fall that are easy to use when you don't have much time and are always running around. 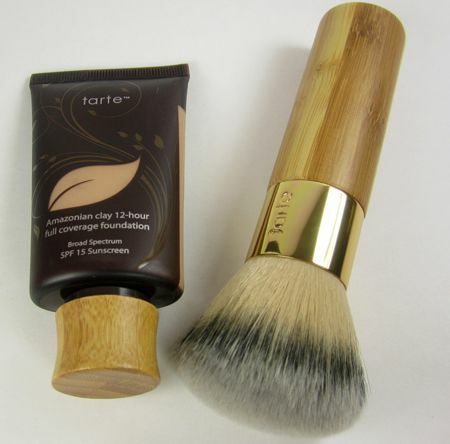 tarte Amazonian Clay Foundation with Brush - If I want a full coverage foundation, this is usually the one I turn to. 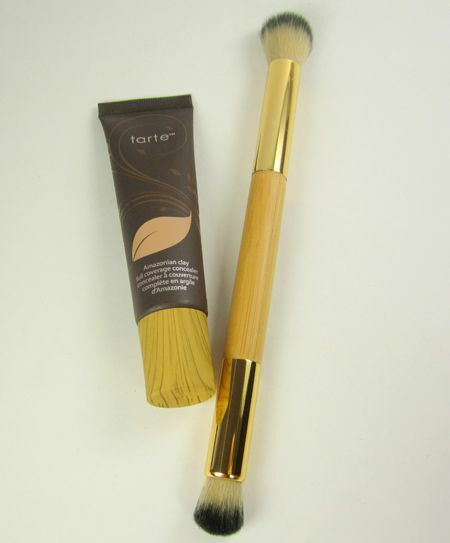 It gives me flawless coverage especially when I use the airbrush finish foundation brush that you get along with it. It works for all skin types whether you're dry, oily or combo. I actually own two of these brushes just because they are that amazing! tarte Amazonian Clay Full Coverage Concealer - On the days when Rylan wakes me up at the crack of dawn, this is what I turn to to erase those dark circles under my eyes. I LOVE the fact that this also comes with a double ended concealer brush as well. 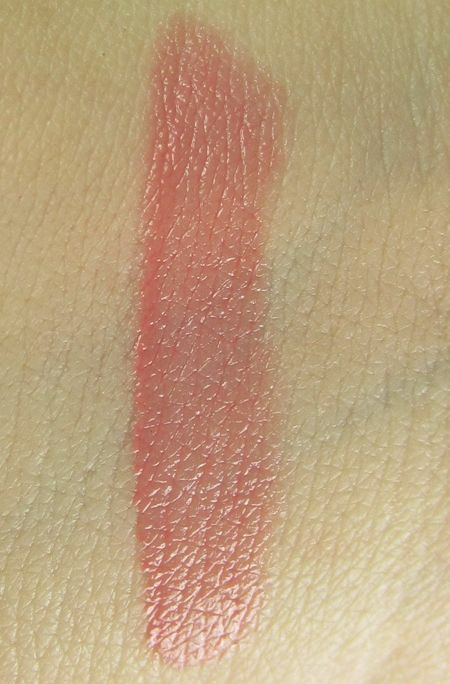 One side is perfect for applying and the other side blends it out evenly. It covers amazingly and leaves my under eyes hydrated. Definitely a must have! 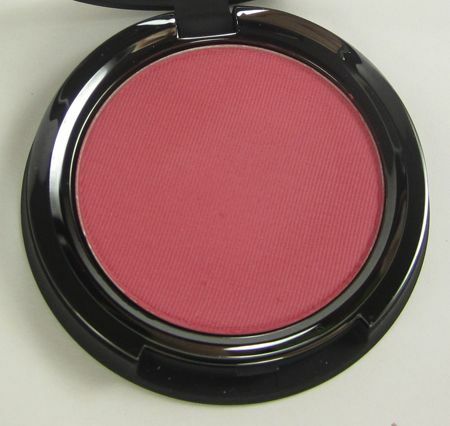 It Cosmetics Vitality Cheek Blush in Matte Sweet Apple - It Cosmetics has become one of my new obsessions lately and their blushes are to die for. I only own one for now but you better believe I will be snagging the rest of the colors they offer! They are so soft and creamy and highly pigmented. 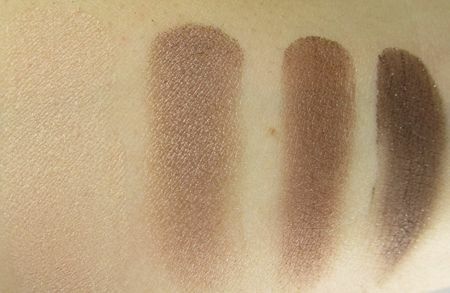 bareMinerals Ready Eyeshadow Quads - I think it's important that you can create an entire look using one eyeshadow palette. When you're on the go or running late, you don't have time to look through 4 or 5 palettes and come up with an entire look. 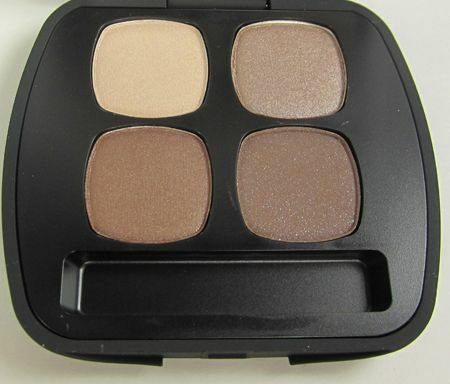 And that's exactly what I love about the bareMinerals Ready Quads. All of the shadows in the quad go together making it incredibly easy to work with. I chose “The Truth” quad because it is perfect for 'easy eyes' - you can sweep on two or three colors (Or heck even just one!) and be out the door in no time. 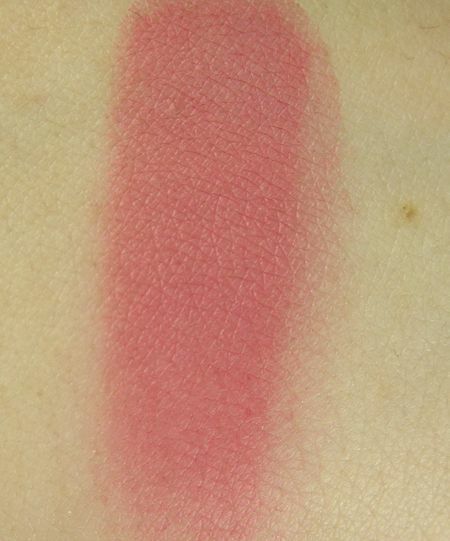 tarte LipSurgence Lip Stain - This is hands down one of the BEST products from tarte. If you're a fan of any of the jumbo balm stains, you will love these! I have tons and cannot get enough. They come in so many different colors & finishes and soften and moisturize your lips. I chose the color 'perky' for my top pick because I felt like anyone could wear it and it's such an easy everyday color. I hope you enjoyed my five fall beauty picks for mom's or anyone on the go! One more thing I wanted to mention was that ALL of these products are Customer Choice Beauty Award Nominees so if you have any of these products I’d love to hear your thoughts! Leave a comment sharing your must-have beauty product for fall. 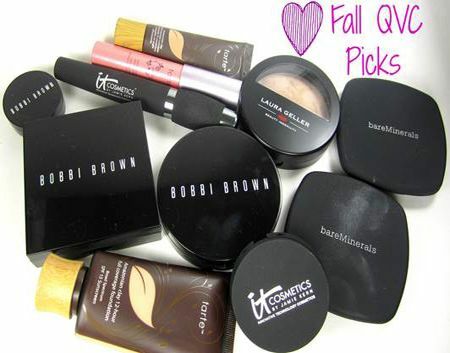 I have a few more fall beauty favorites, you can see them all here!